Zeiss is rumored to announce a new Loxia 25mm f/2.4 full frame E-mount lens next. The Official announcement for this lens is expected in the first half of 2018, may be around CP+ Show in February. 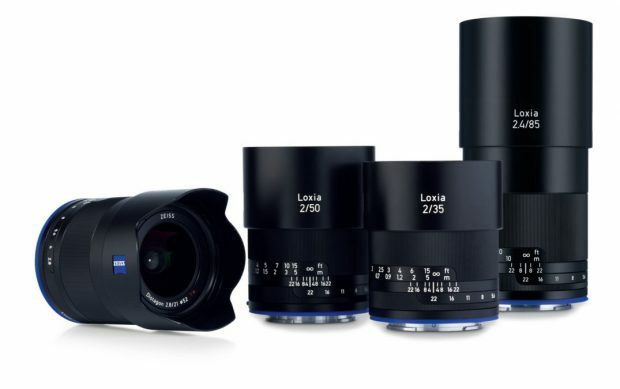 The rumored EU price for this lens is around €1,299.00. Previous Previous post: Sony a7R III now In Stock at B&H Photo Video !